Following his heavy loss in the May elections, it seems former vice president Jejomar Binay won't be getting any slack. The Office of the Ombudsman has filed cases against him related to the alleged overpricing of the P2.2 billion Makati City Hall parking building. 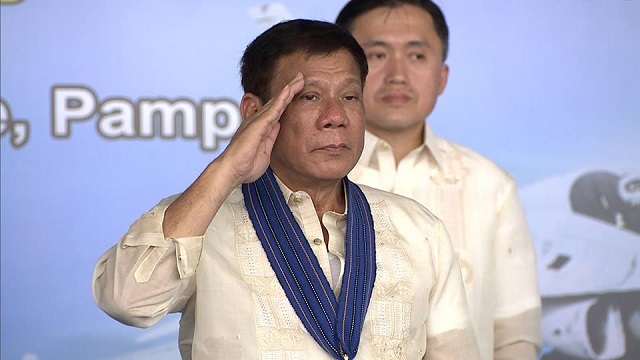 On Thursday, July 14, the Ombudsman through its prosecutorial arm the Office of the Special Prosecutor charged Binay before the Sandiganbayan with Falsification of Public Documents and for violating the Anti-Graft and Corrupt Practices Act and the Government Procurement Reform Act, GMA News reported. In response, Binay's spokesman, Joey Salgado, released a strongly worded statement against the Ombudsman and the Liberal Party which they claim are behind the supposed "demolition job." "Clearly this is a diversionary move intended to shield her (Ombudsman Conchita Carpio Morales) political patrons from public indignation," he said." 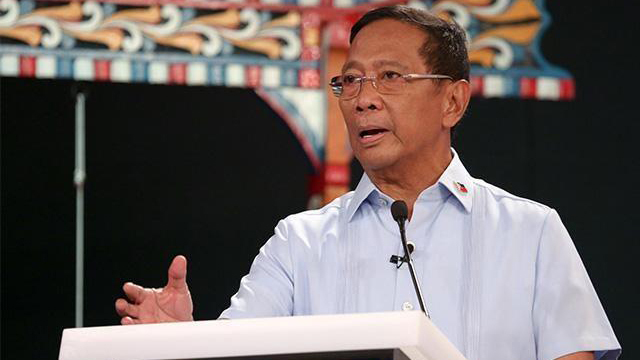 Former VP Binay is ready to face his accusers and clear his name in a fair and impartial hearing." 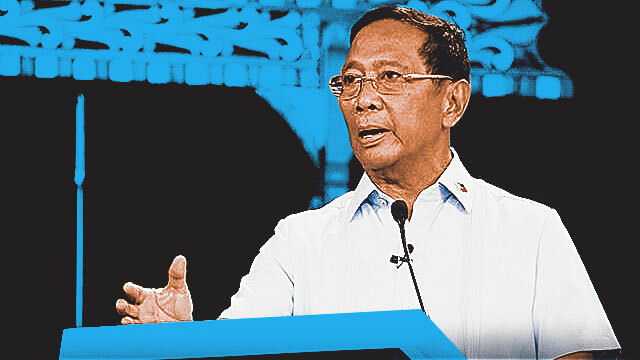 Apart from these cases, Binay is also facing several plunder complaints linking him to various anomalies in Makati City that occurred during his term as the city mayor. Binay has repeatedly denied all allegations against him, saying it was all part of a political ploy by his rivals to reduce his popularity.